Win a stunning necklace courtesy of Say it with Diamonds at our interactive wedding fayre at Corinthian Grand! 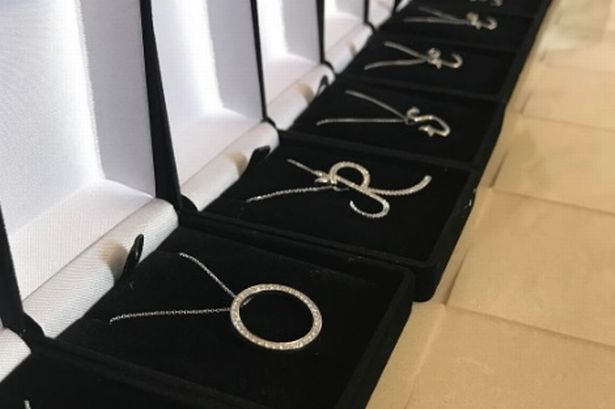 We’re delighted to announce that Say it With Diamonds will be attending our wedding event of the year and are giving you the chance to win the perfect accessory for any wedding – a Silver Winged Initial Necklace of your choice worth £145. The jewellery brand was founded in 2016 by Charlotte Donoghue and Steph Porter originally launched with products only available for purchase on social media platform Instagram. However, at the end of 2017 they opened a showroom in Bootle’s Secret Warehouse and due to the increased demand for its products opened a store in Liverpool’s Cavern Walks shopping centre in April this year. Made from Sterling Silver these contemporary Initial Pendants, complete with 18-inch chain, are handmade and simple yet stunningly beautiful and can be perfectly matched with bracelets and earrings. 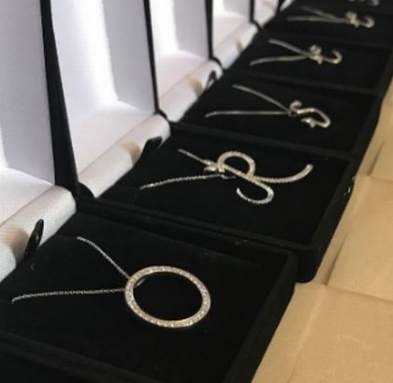 Anyone who has enrolled for our Interactive Wedding Fayre on Sunday, May 13th and is in attendance on the day will be entered into the draw to win one of these fabulous necklaces, so good luck! There is now limited availability to attend this event, so dont miss your opportunity, register today. Click the link below for further information and to book your place at the wedding event of the year! 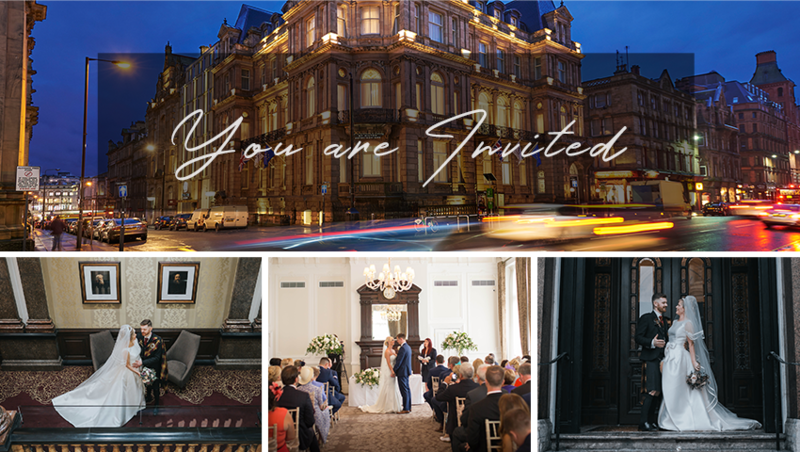 Join us for a spectacular showcase hosted by live actors as we take you on a journey through the stunning surroundings of this historic 19th-century building which will allow you to envisage your special day with us. Arriving prior to your designated time-slot you’ll enjoy a glass of fizz or a soft drink at the stunning entrance to the Corinthian Grand with its ornate pillars and beautifully restored mosaic floors while relaxing to the sounds of our string quartet before taking your seats to enjoy the magic of the ceremony itself. After witnessing the happy couple exchange their vows it’s then time to celebrate in style in our stunning Canon Suite where you’ll have the opportunity to visit and chat to the many exhibitors and local suppliers who will be happy to talk to you about what they can offer to enhance your special day. 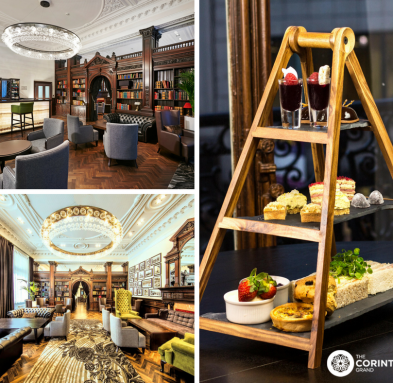 A selection of canapés will then be served with our compliments whilst you witness the newlyweds cut the cake in our Deacon Suite. 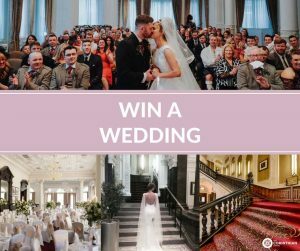 To add to the excitement of the day everyone attending will also receive two extra tickets for our prize draw to win a fabulous wedding of their own to the value of £16,000 right here at Corinthian Grand. 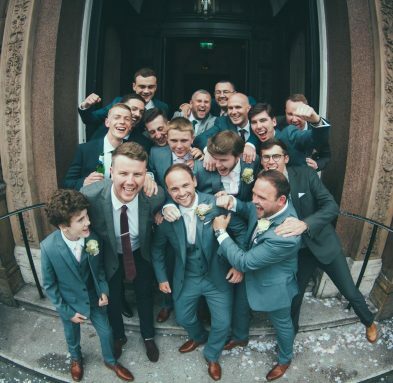 This fabulous day is the perfect opportunity to see our magical venue in all its glory, meet the team and hopefully choose the Corinthian Grand to host the best day of your life.